My husband and I went out on a bit of a limb this winter: We made a family decision not to have our kids participate in organized sports (our children are 3, 5, and 8 years old). Gasp! Long ago, we decided to avoid hockey unless our kids showed a strong interest. My husband had spent many, many hours in the hockey rink from early childhood through adulthood with his parents very kindly schlepping he and his brother to every corner of New England. We didn’t opt out because he had some horrible experience or was pressured by those intense sports parents we often hear about. He loved it, and some of his best memories are on the ice. During the winter season, I always played basketball and have equally warm associations. So, no, we aren’t parents who are philosophically against organized sports. We were both three-season athletes in high school, each captained two teams, and athletics were a huge part of our lives. But the tide has changed. In talking with past coaches and seeing children in my clinical practice, sports have become a specialization for older kids, and one of the many harried activities for younger ones. And for many families, it is just another stressor with hours and hours spent in rinks or other venues and away from time just hanging around together. There is nothing inherently wrong with hockey, basketball, or any sport; in fact, there are a lot of positive benefits derived from these activities when they are balanced with free time, but the evidence shows too many activities and not enough downtime is bad for our kids’ health. Things are different than when we were growing up. My husband and I both work a lot, time is limited, and stress is high. Our experience is not unique and we know that the current high pressure, fast-paced culture works wholly against the development of healthy children. Increasingly, research shows that kids raised in this type of environment have higher rates of mental health issues and poorer coping skills in childhood and beyond. 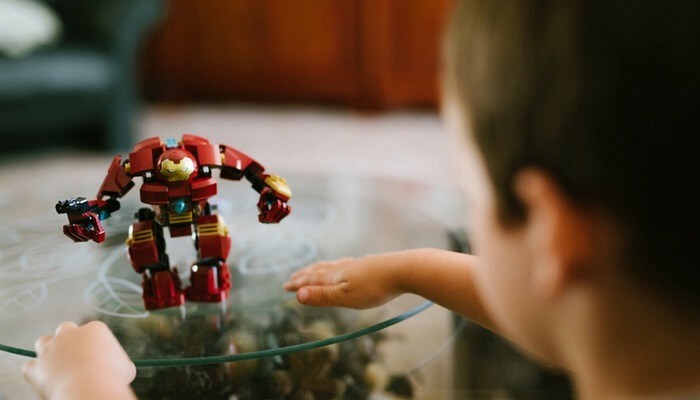 In response to this, researchers and clinicians from Stanford University developed a program called Challenge Success to raise awareness, advocate for family time and downtime, and give parents tools and guidelines to help address some of these issues. Denise Pope, one of the founders of Challenge Success and an author of Overloaded and Underprepared: Strategies for Stronger Schools and Healthy, Successful Kids advocates for protecting “PDF” (playtime, downtime, and family time) as our children have significantly less downtime than we did growing up. Younger kids should have at least as much free play time as structured activity time, which seems unfathomable if you think about the current tone in most middle-upper class communities. 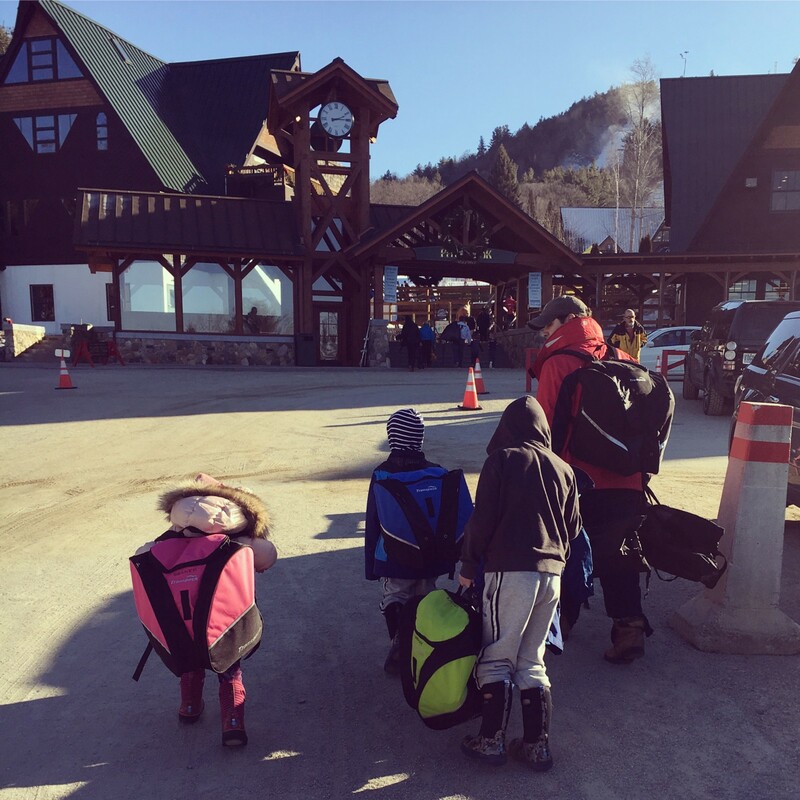 At first, when the registration deadlines passed and “free weekends” started popping up in our calendar this winter, I noticed a tinge of anticipatory anxiety and self-doubt: “We have super active kids. I think they need to play sports!” “Maybe other kids need more downtime, but ours need to stay busy or hell will break loose at home!” But, alas, the world did not crumble, and we found quite the opposite. We all felt calmer. Instead of rushing one of the kids to basketball on Friday evenings after work, my kids played foosball and I sat on the couch in front of the fire and read my new cookbook as I planned for a family dinner. We were all tired from a long, busy week and were happy to have downtime. Instead of shuttling the kids around on Saturday morning, I actually got to the gym before we packed up for a quick and easy mini-ski trip. In fact, I sit in our hotel room right now and write to the sounds of my husband’s snoring and the jostling of little feet. We plan to sleep in (whatever that means when you have three young kids), swim, ski, and not have to rush home to any planned activities. It just feels right. And no, sports aren’t out for our family completely. Obviously, there is a lot of value in athletics for other reasons, but there does need to be some vigilance around prioritizing free time and an ongoing, cost-benefit assessment of added activities. Just because the rest of the town is doing said activity is not a good enough reason. For me, signing up for spring soccer and lacrosse is on my long to-do list, but this winter was a start at refocusing and an attempt to prioritize PDF when it felt reasonable and possible for my family. Originally published at www.drbobbiwegner.com and on www.scarymommy.com.